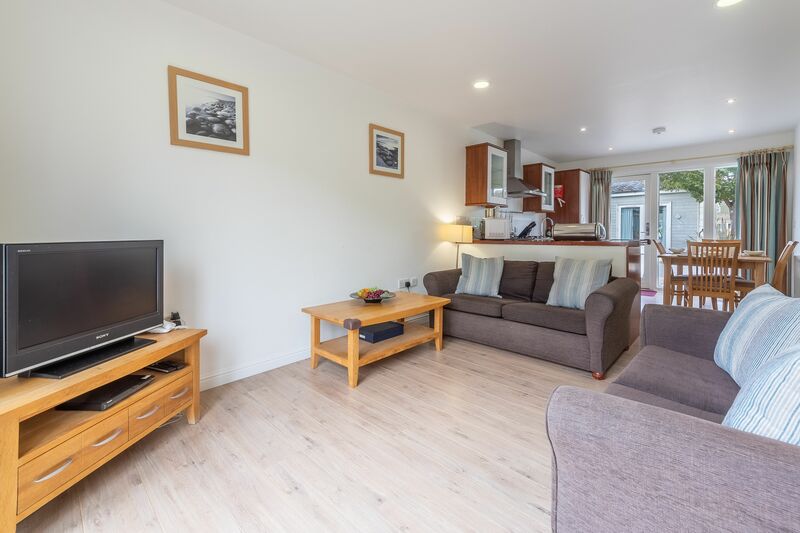 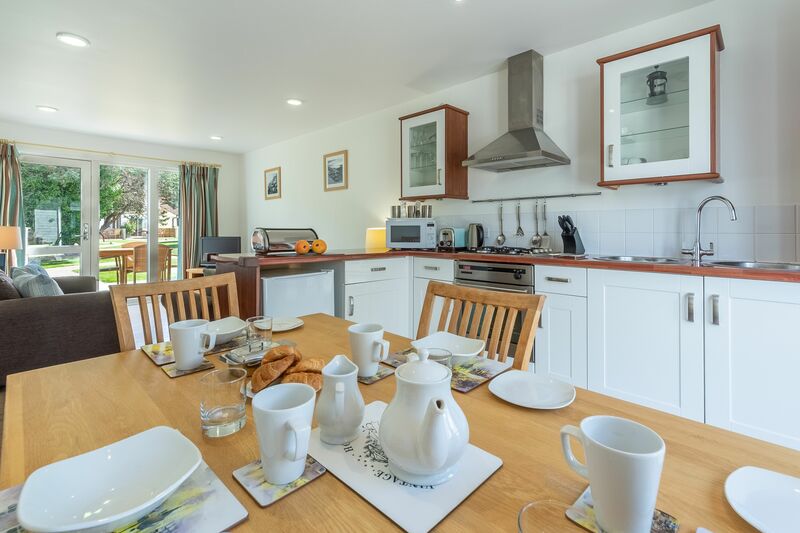 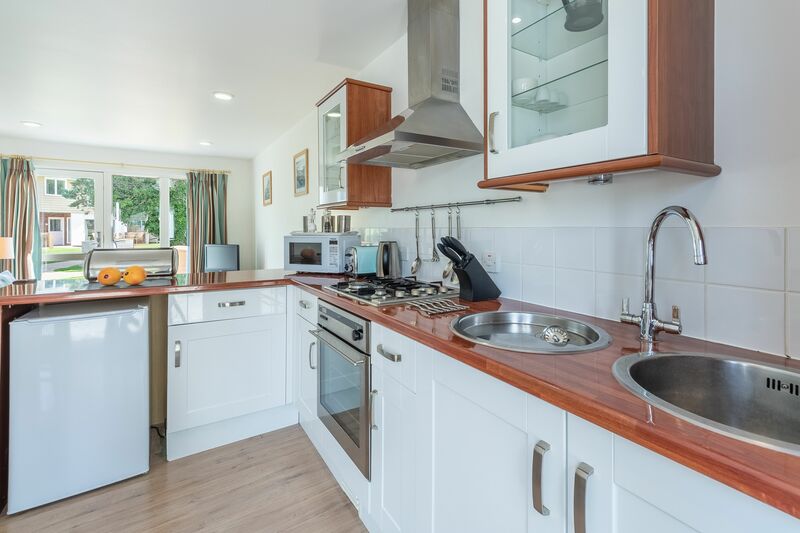 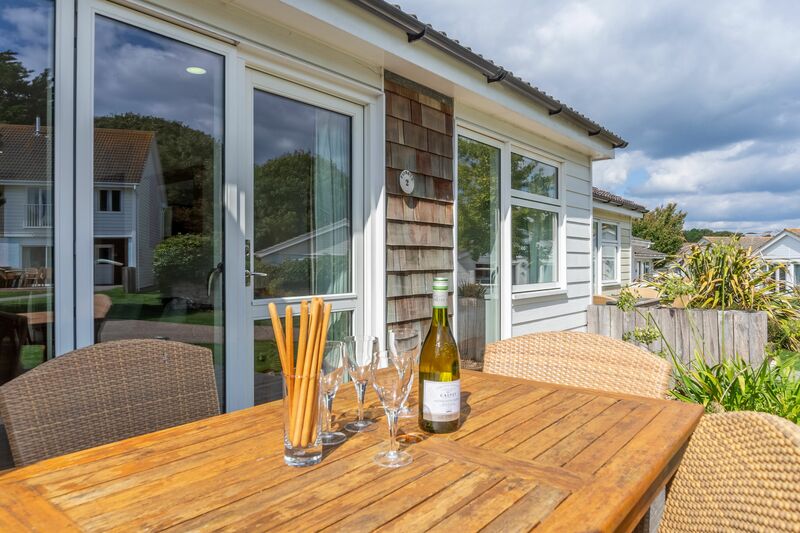 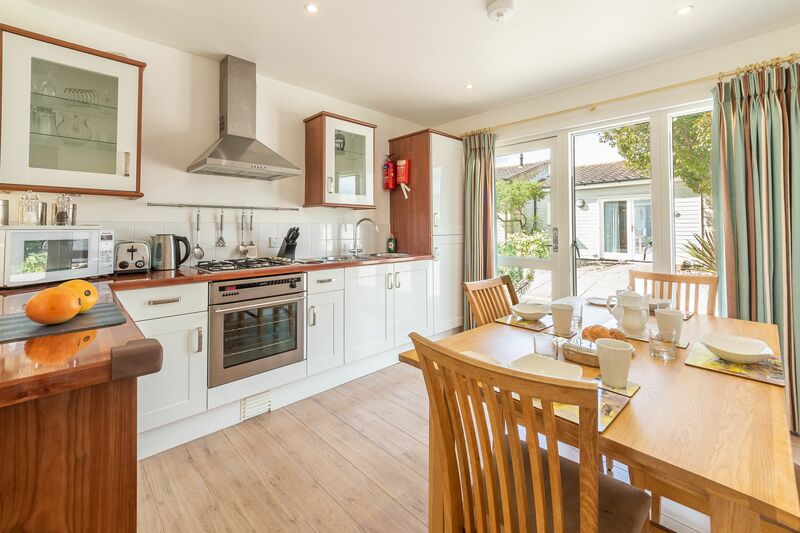 If you’re staying at West Bay and you want to keep things simple, this cosy, single-storey cottage has everything you need to enjoy your time here. 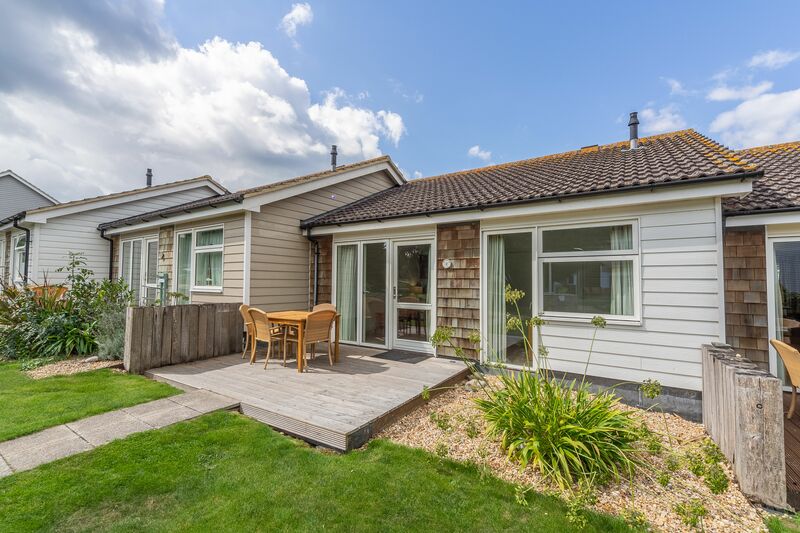 Just a short stroll from the green, the cottage has a front decking area with garden furniture that’s accessible from the open plan kitchen and living room. 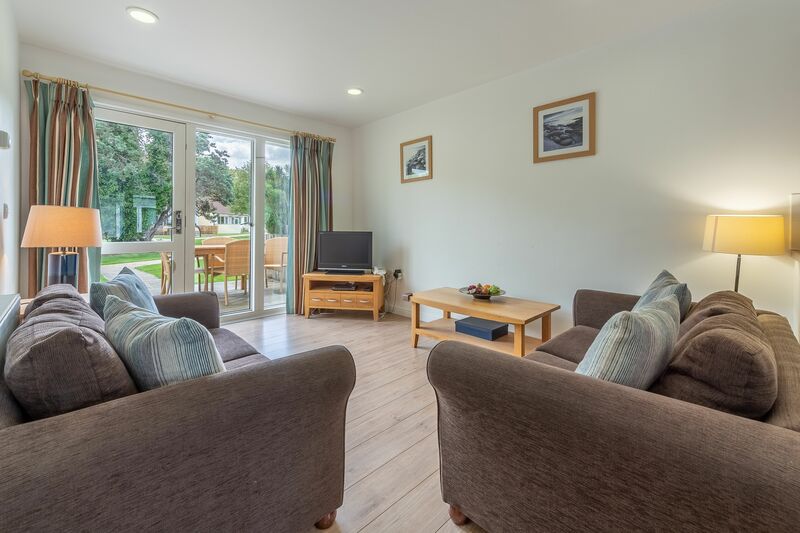 The living area comes complete with a Freeview TV and DVD player. 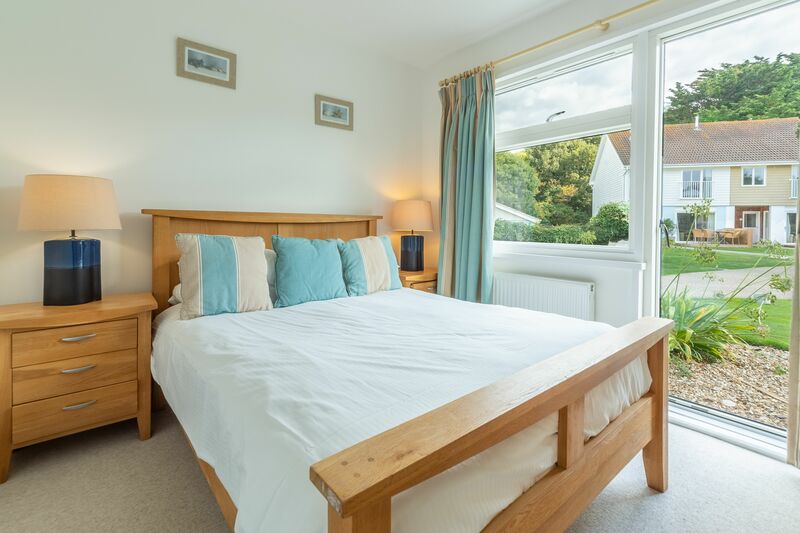 The master double bedroom also has a French door leading out onto the decking. 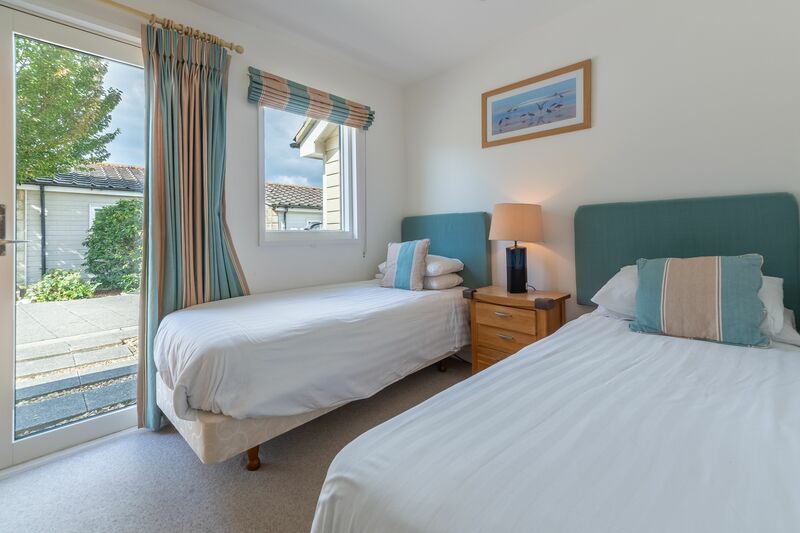 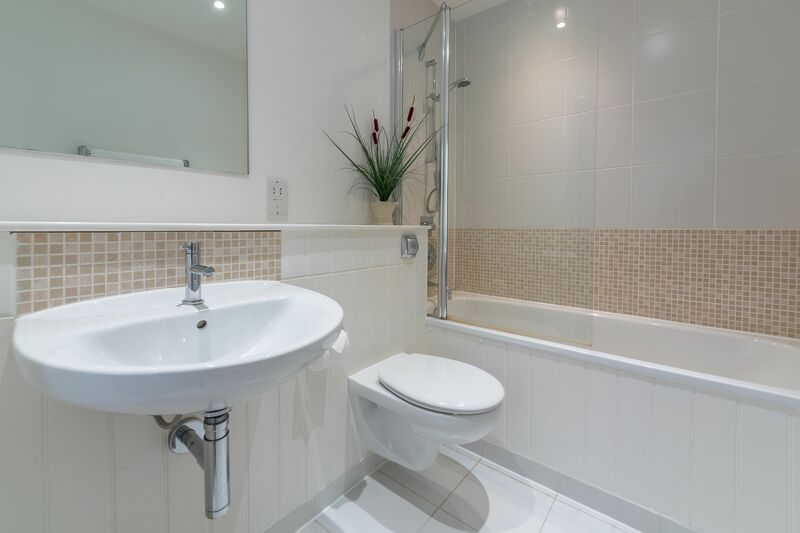 There’s a separate second bedroom with twin beds, along with a family bathroom with a shower over the bath.